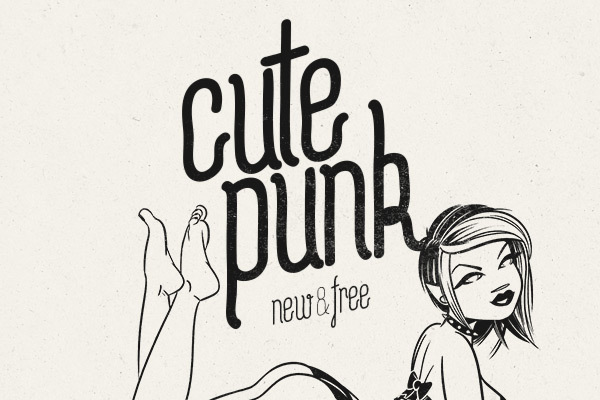 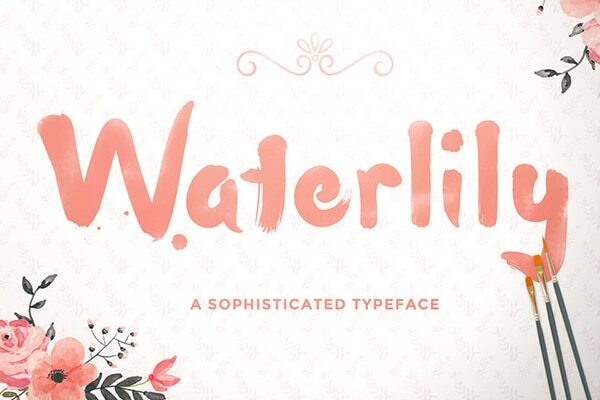 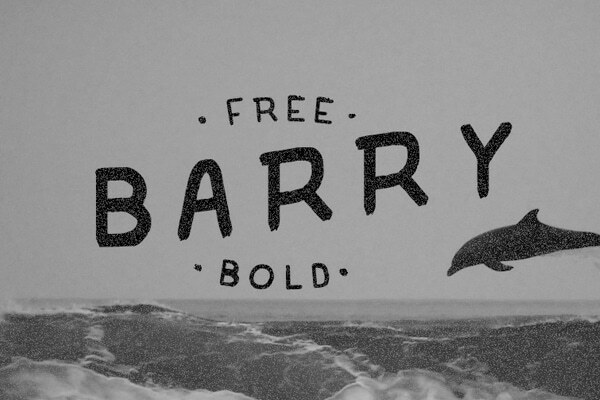 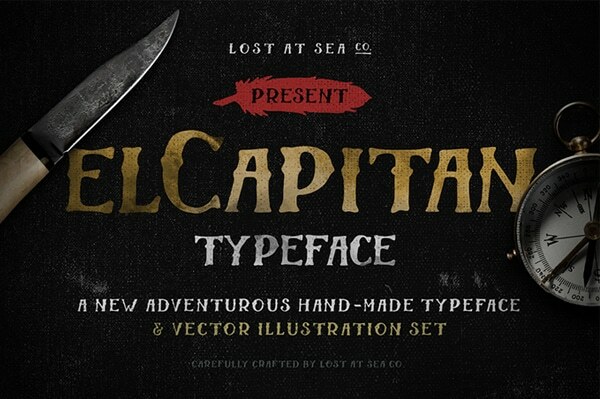 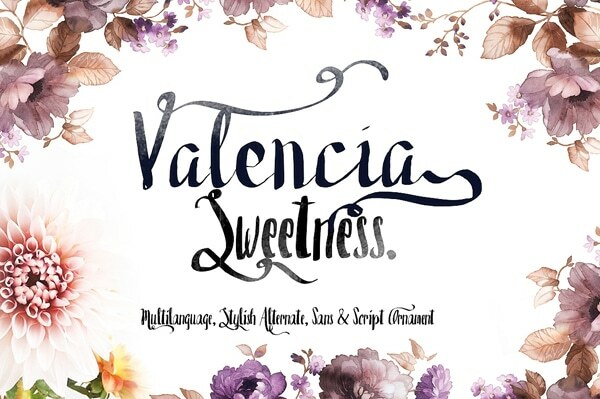 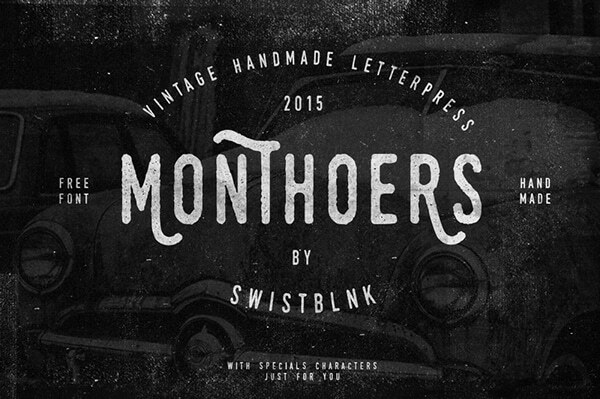 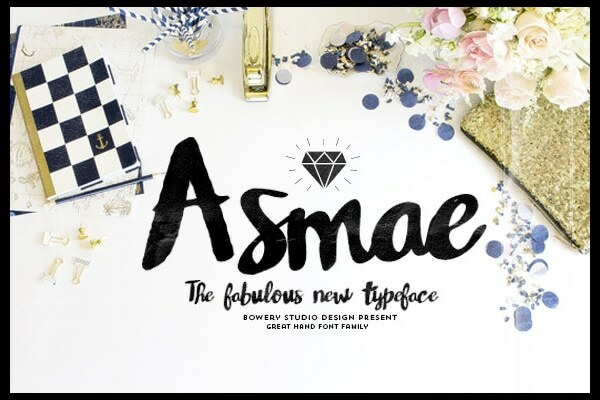 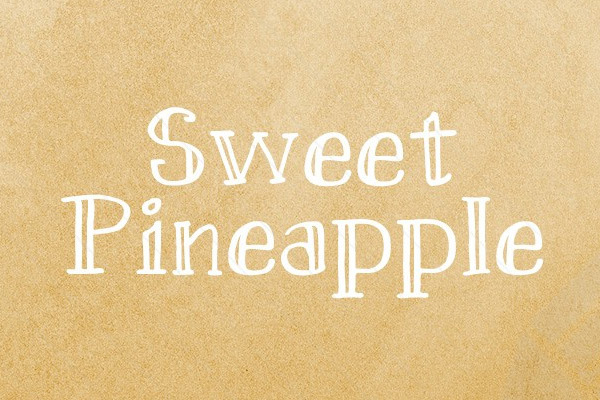 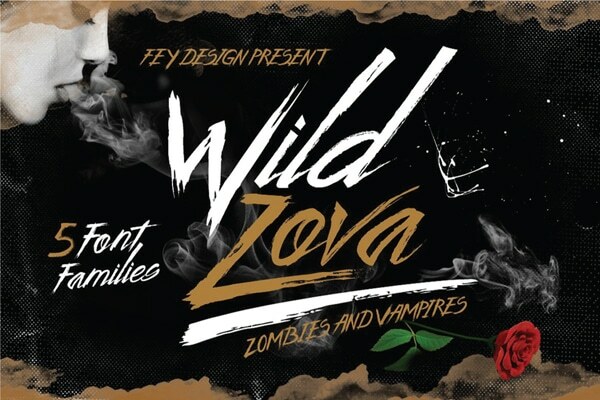 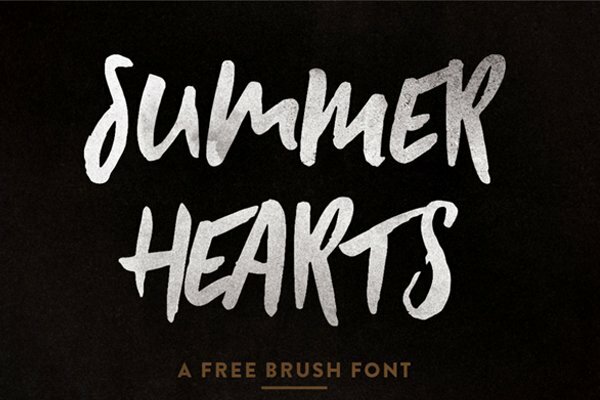 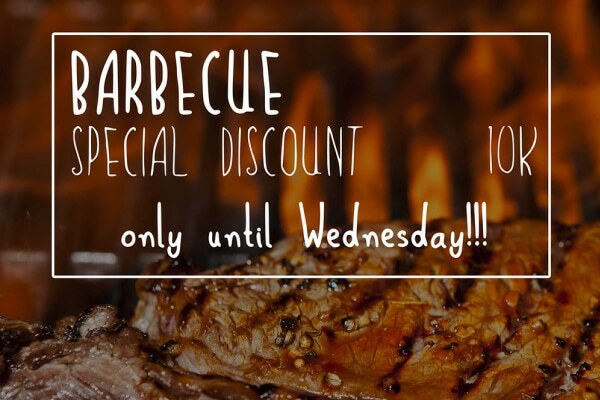 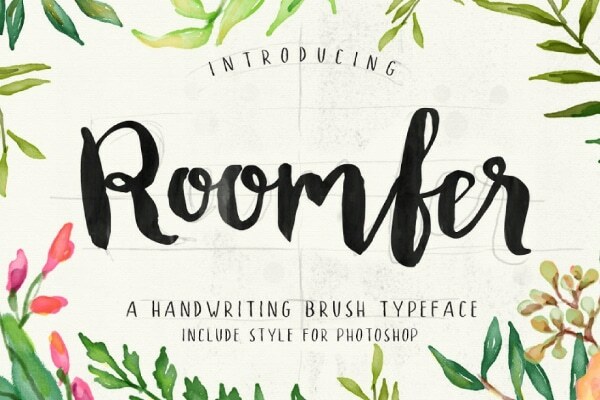 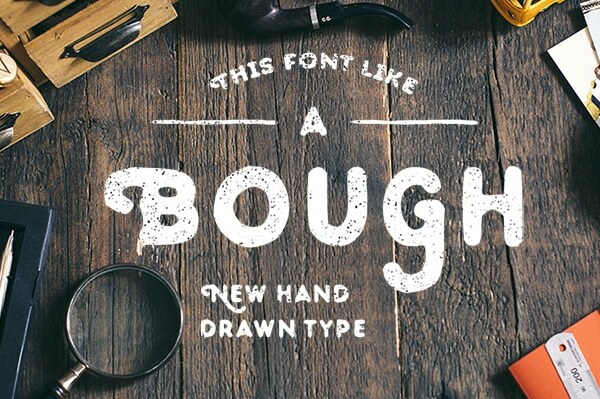 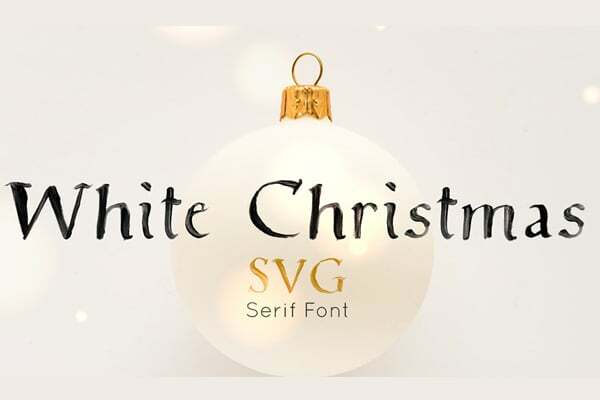 Hand Drawn Fonts are well-known decorative element especially for vintage/retro style designs. 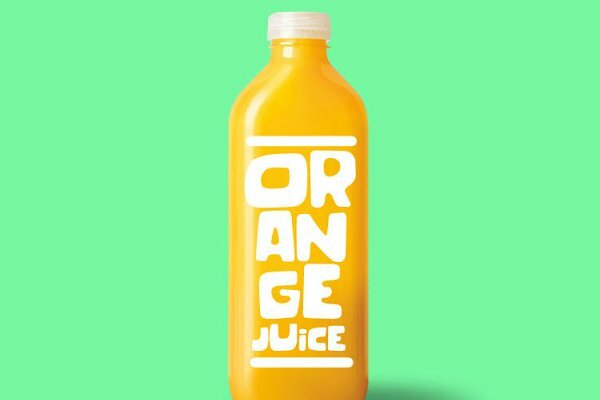 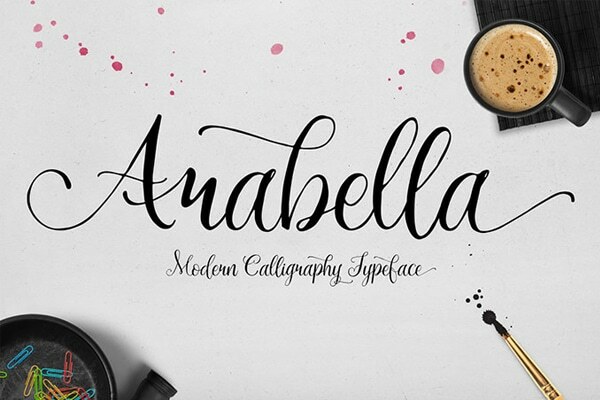 Typography is a huge topic on the internet, it is no longer some fonts and texts. 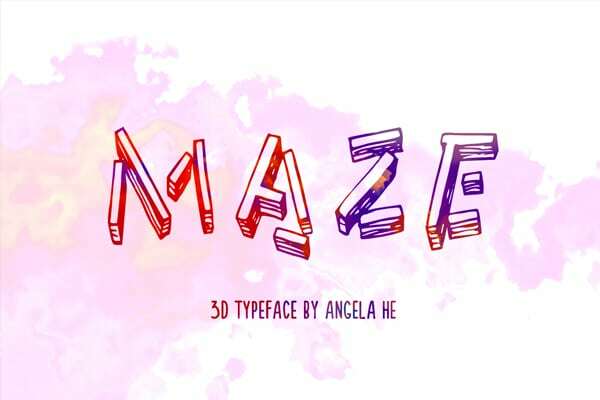 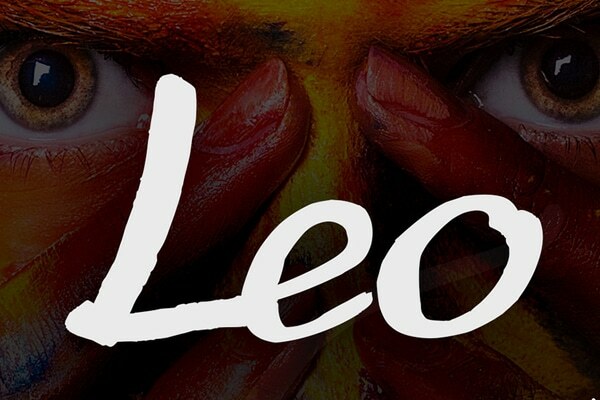 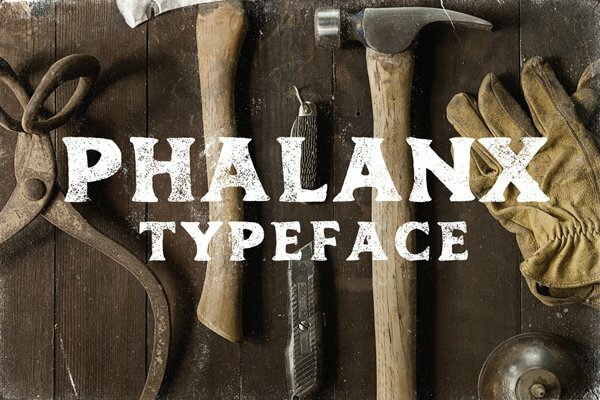 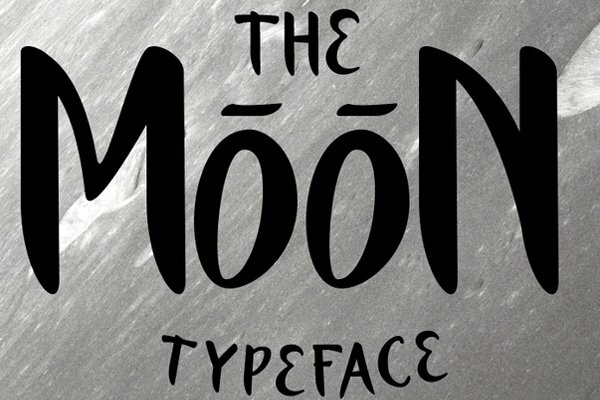 Designers interested in learning what typography and how it work with different mediums. 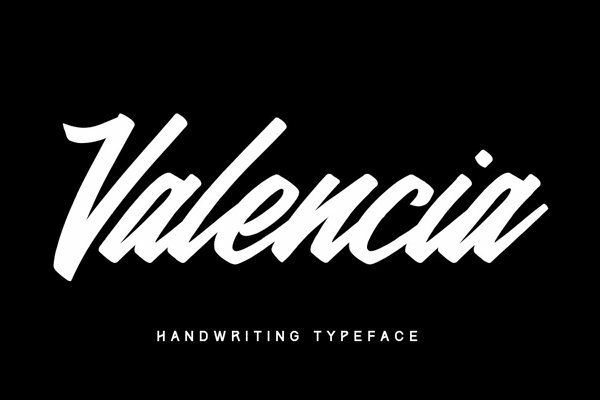 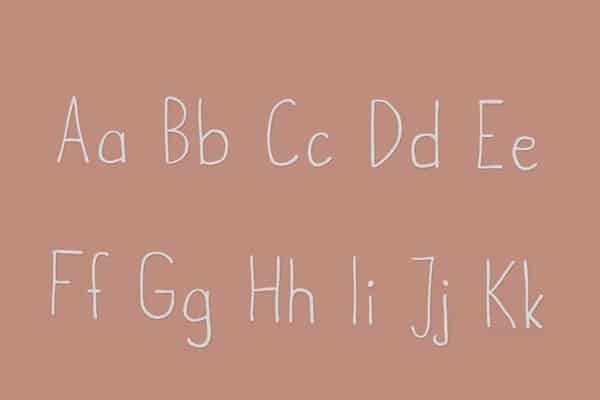 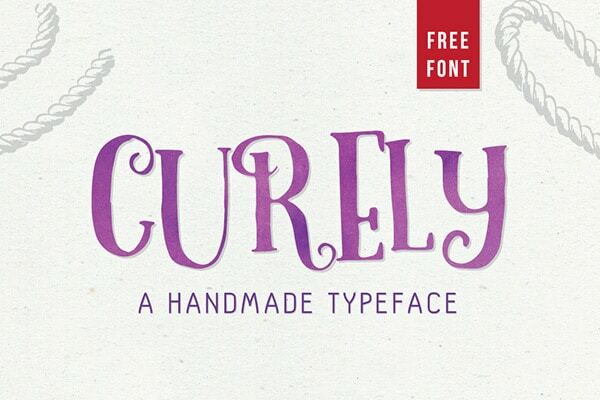 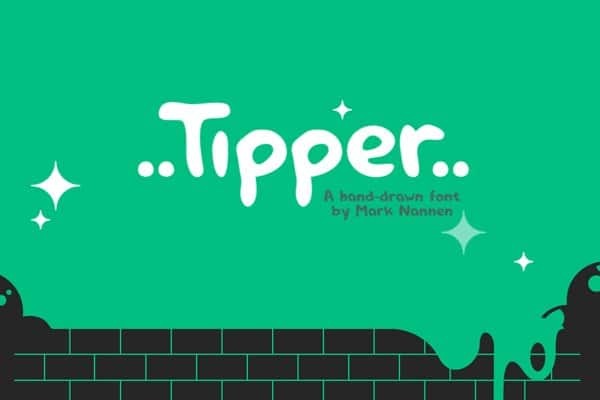 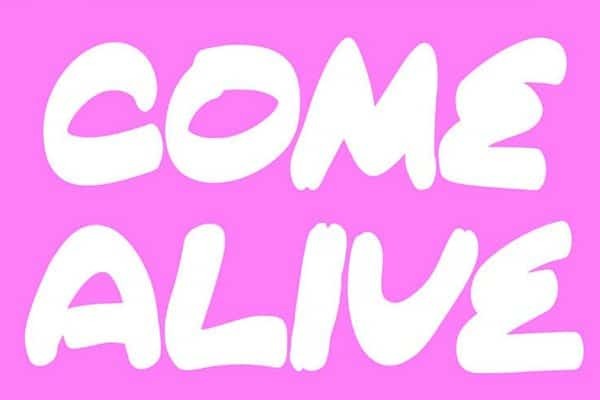 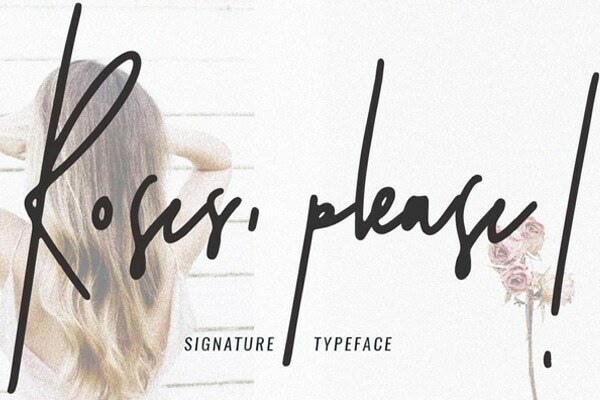 If you are a type lover, you might know Hand Drawn fonts. 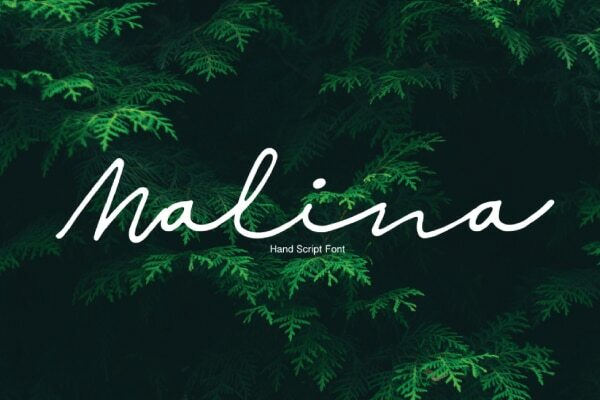 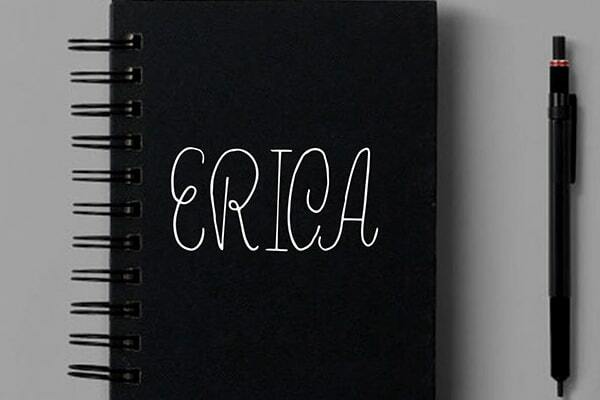 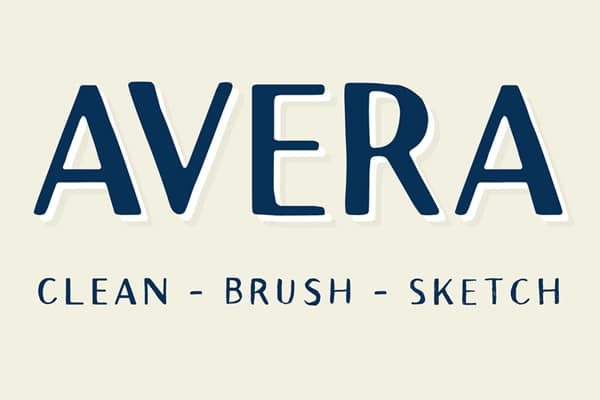 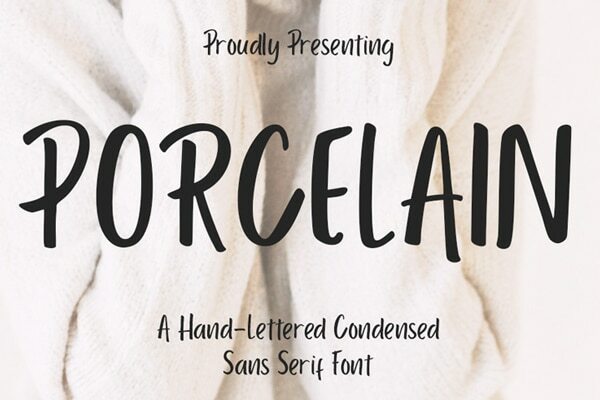 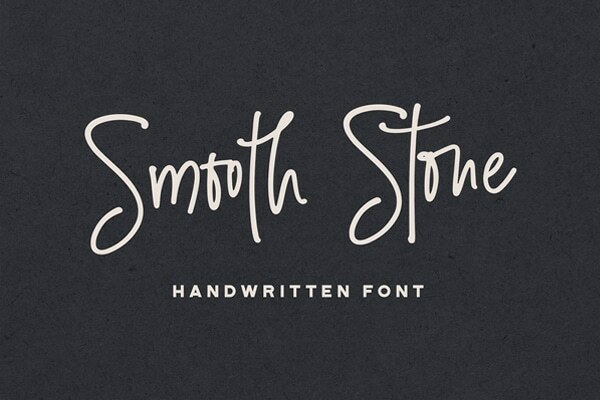 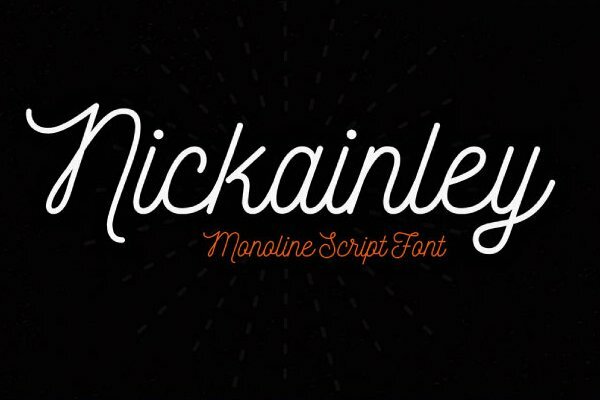 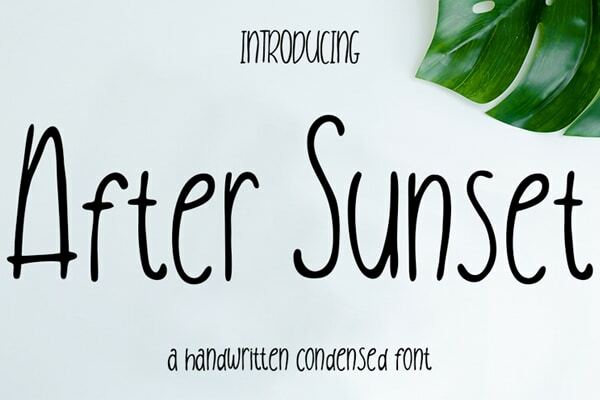 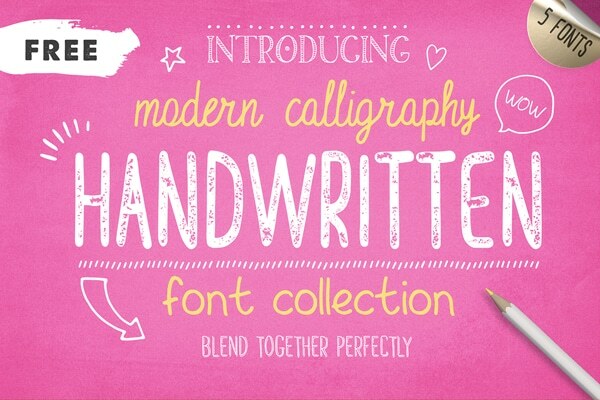 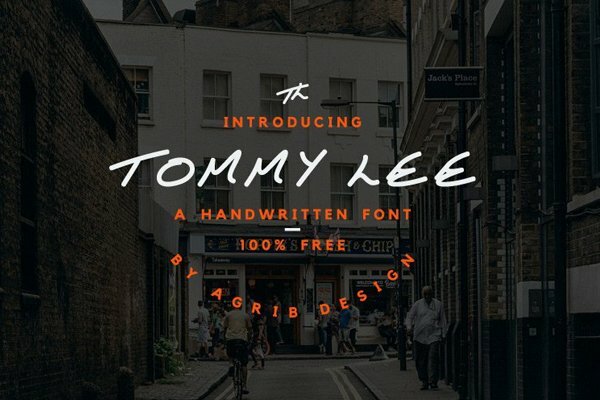 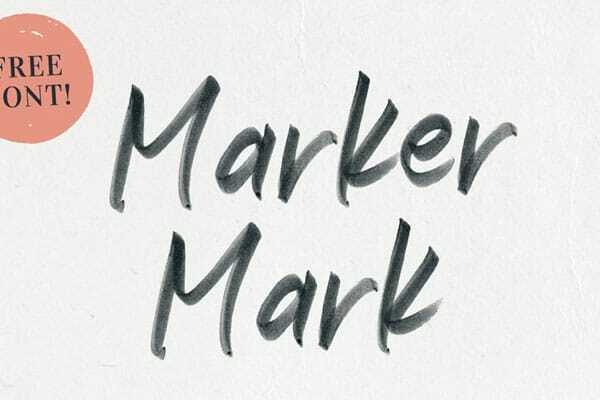 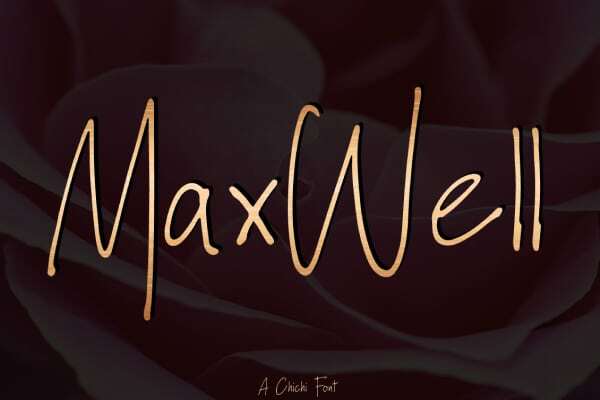 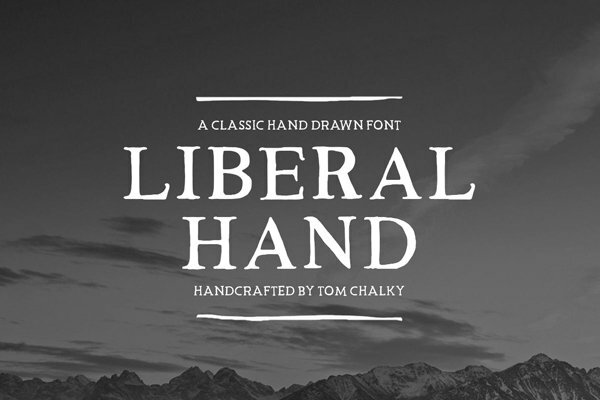 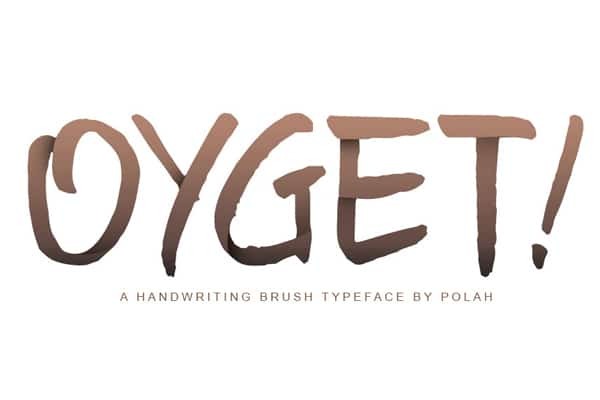 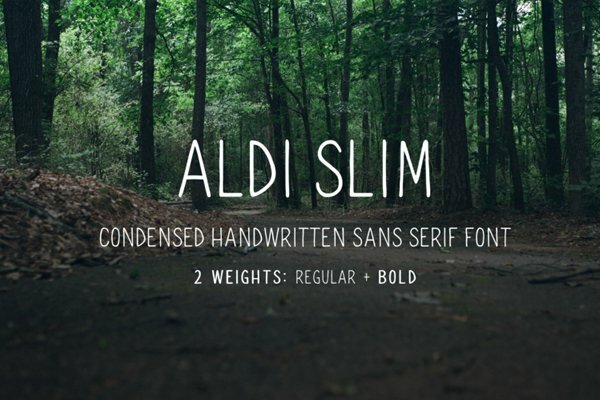 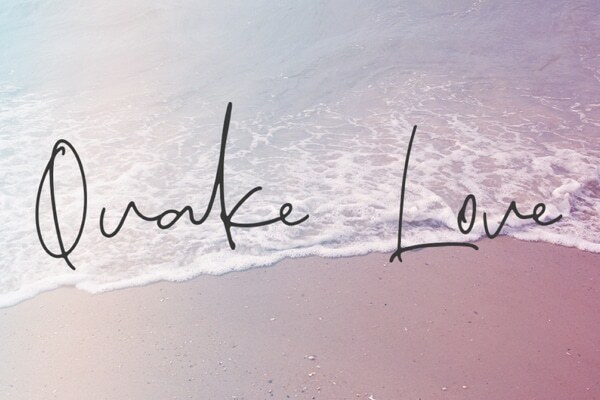 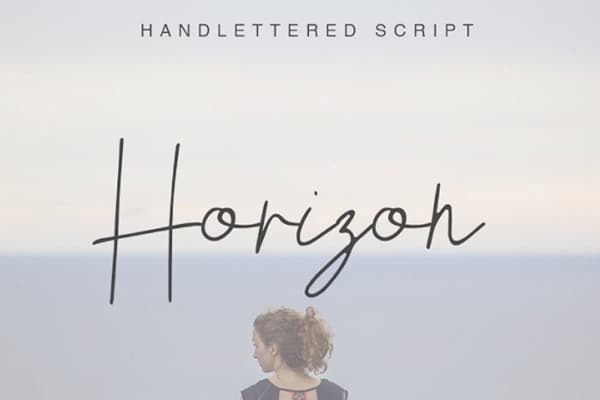 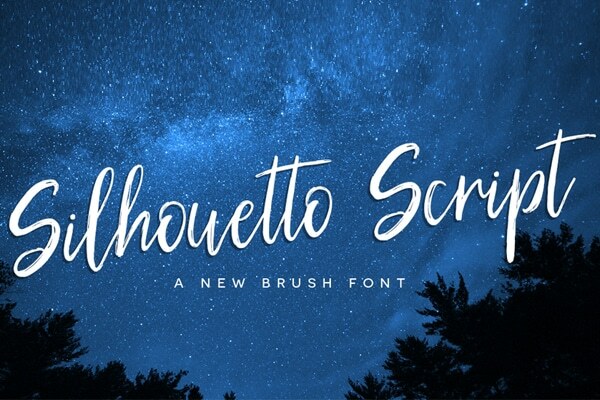 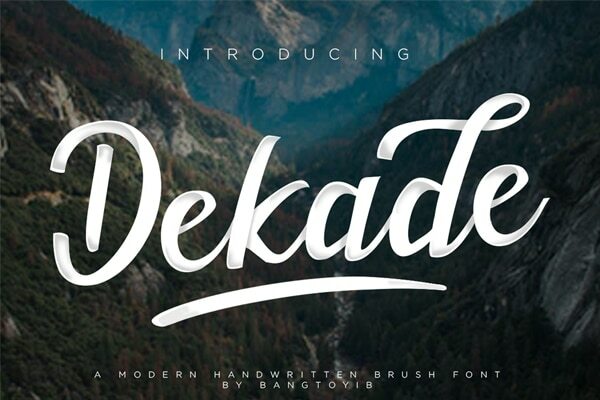 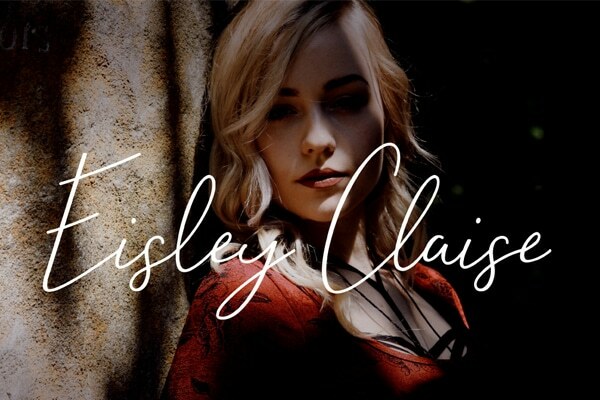 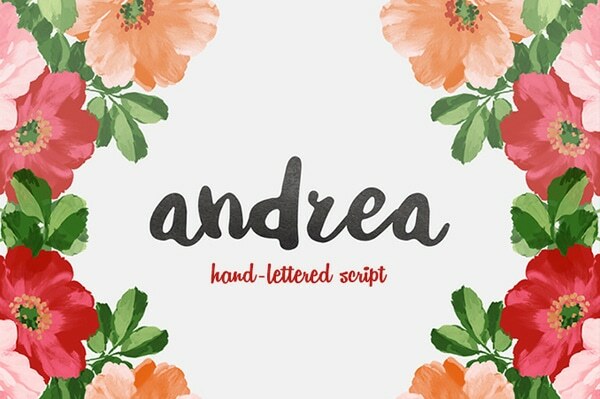 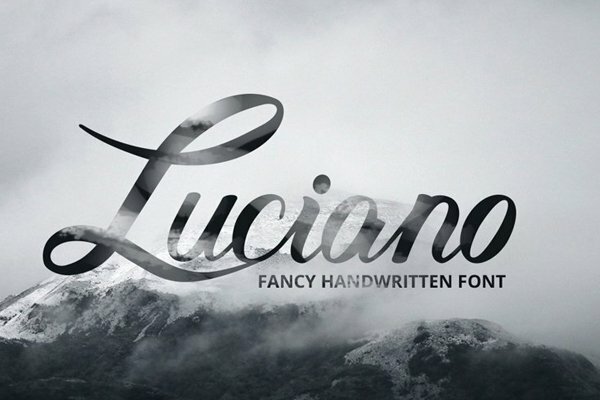 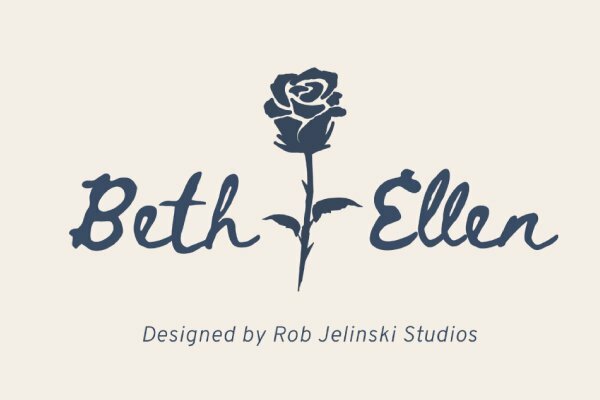 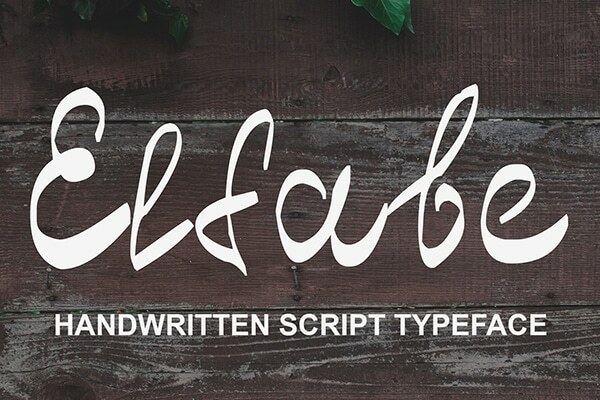 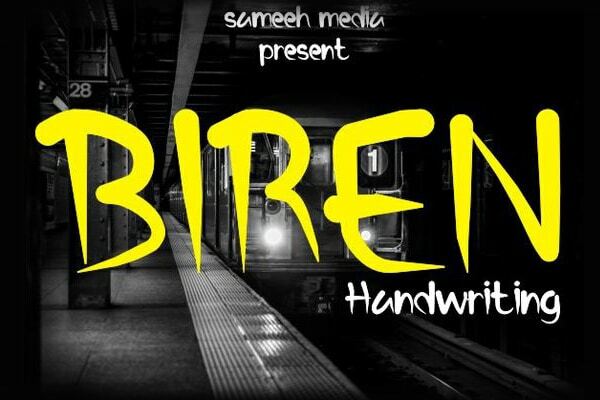 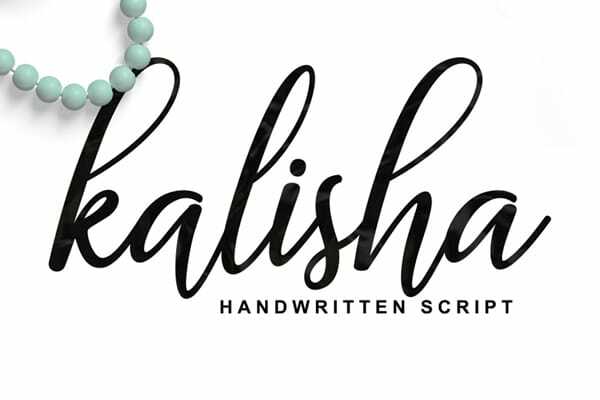 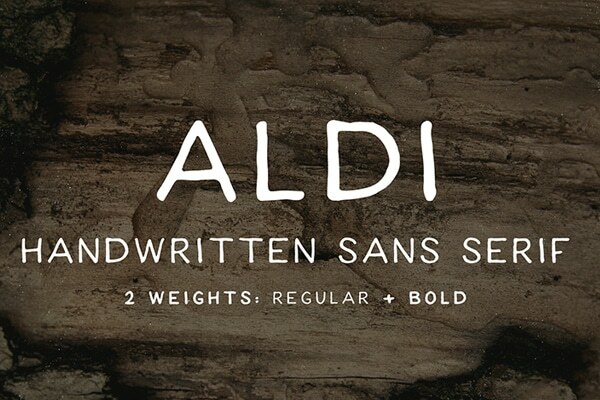 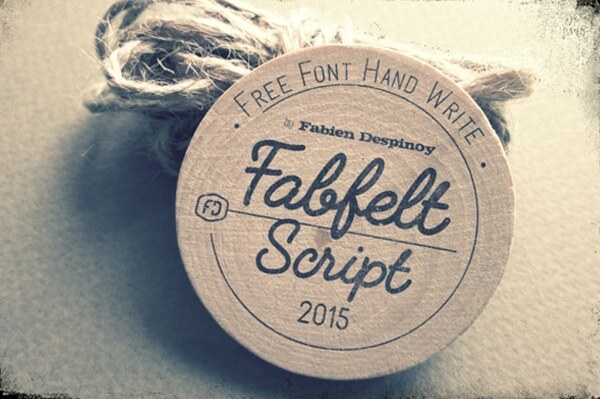 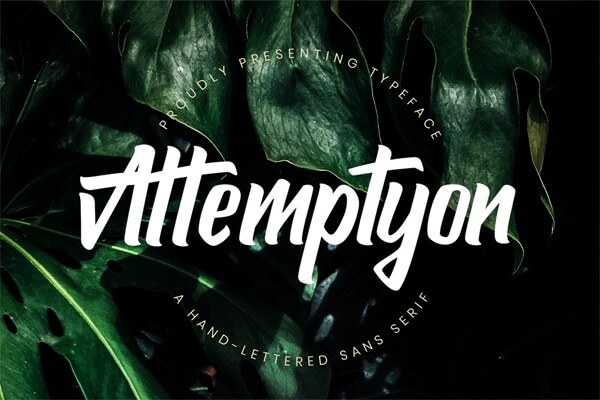 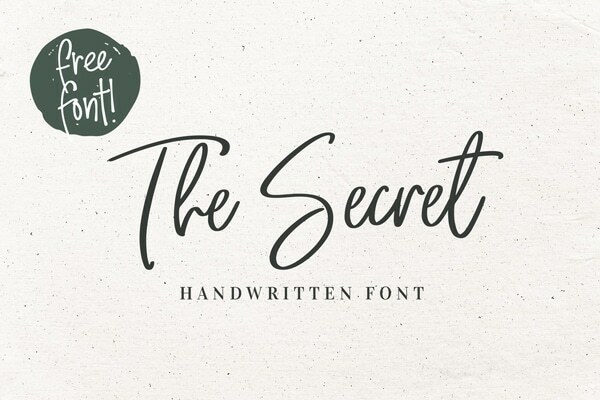 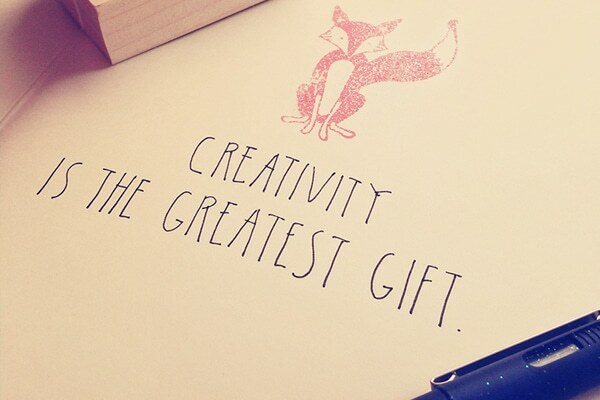 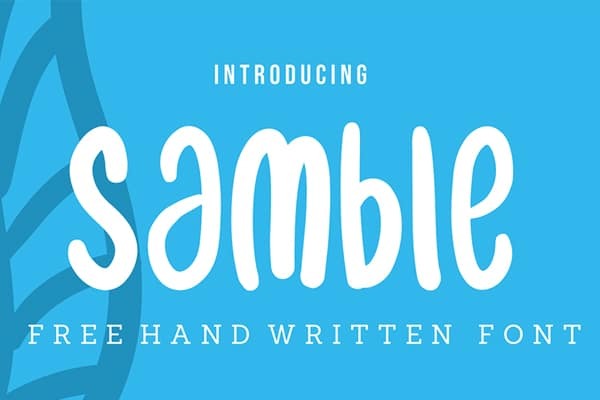 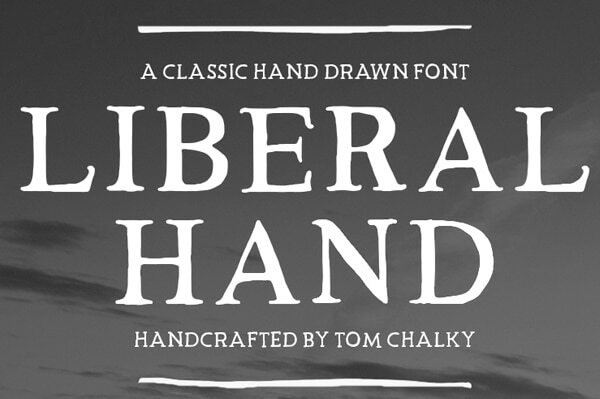 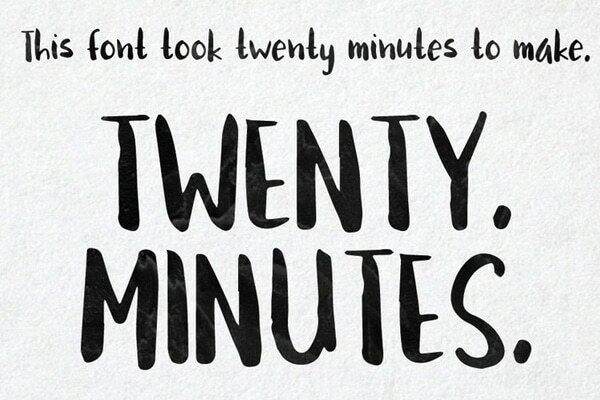 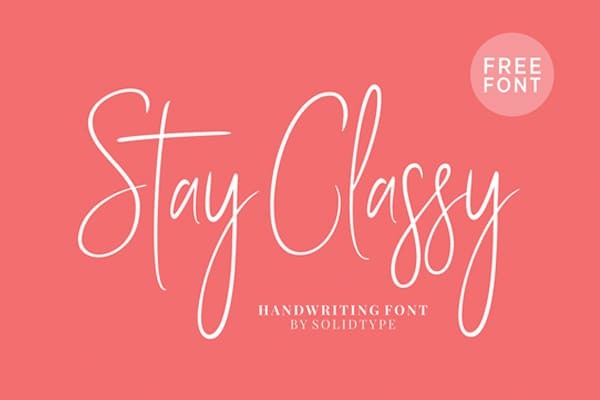 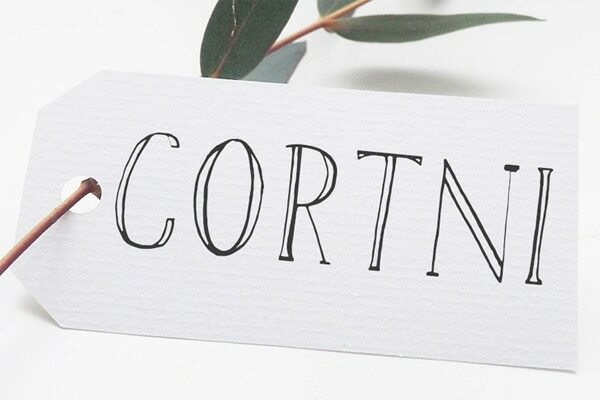 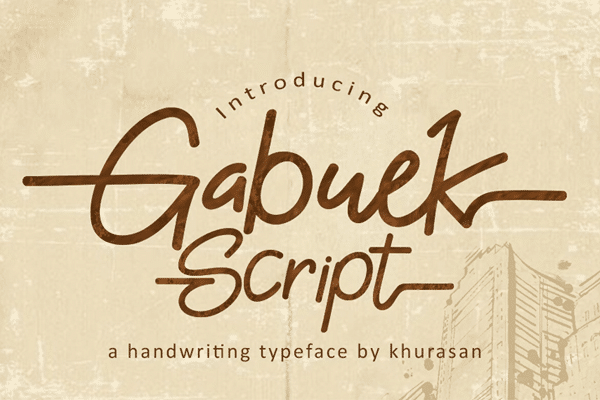 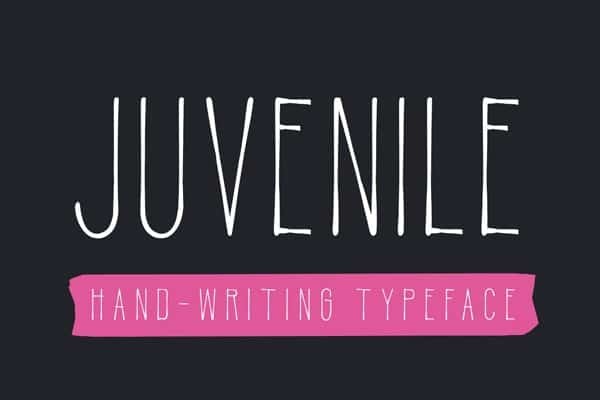 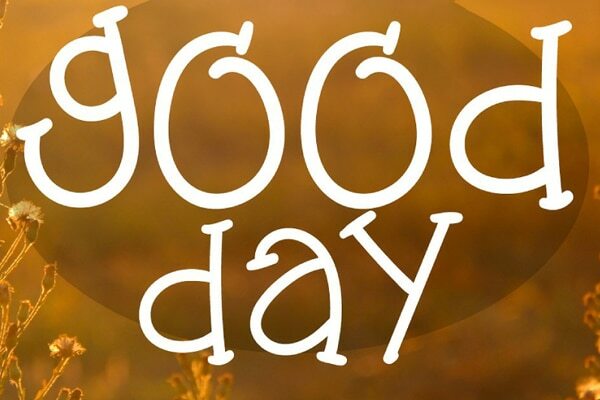 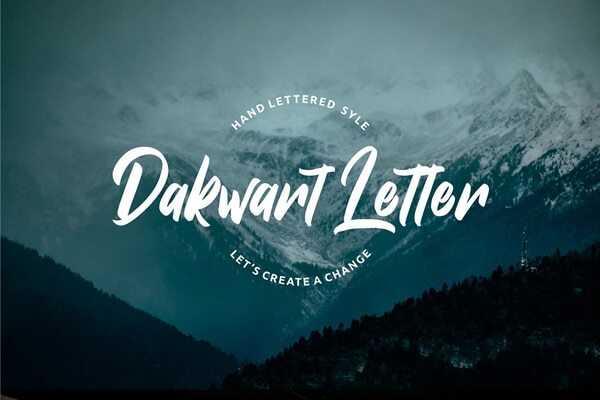 Handwritten fonts are great decorative fonts for web and print. 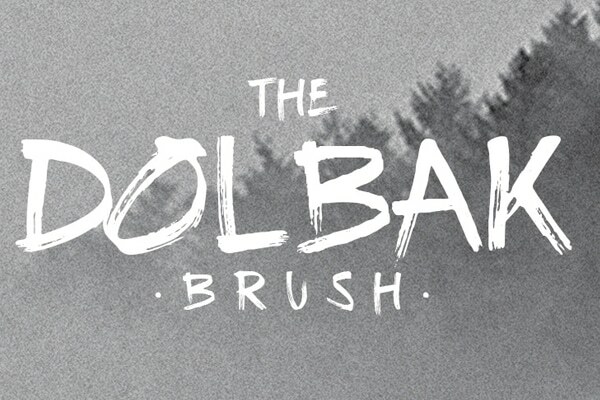 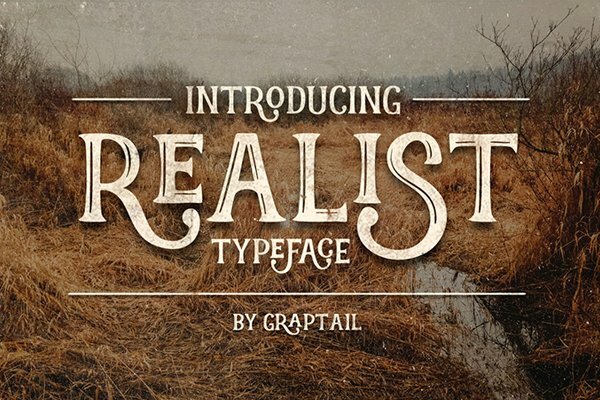 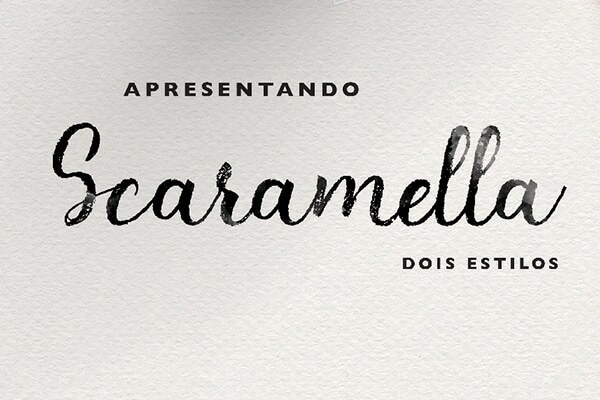 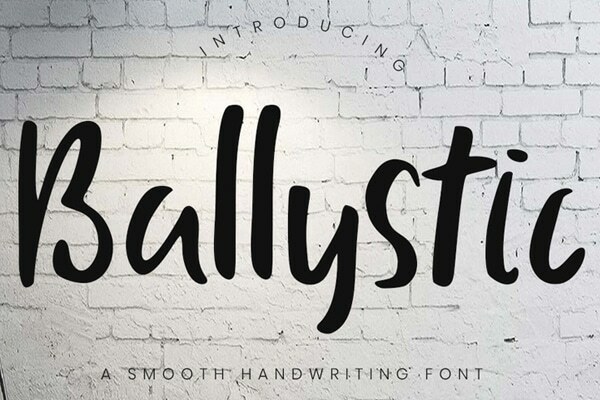 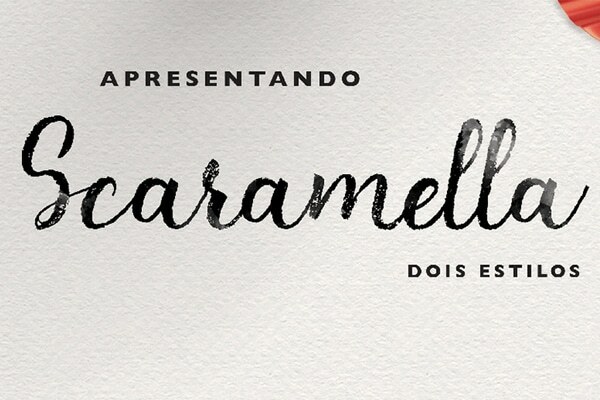 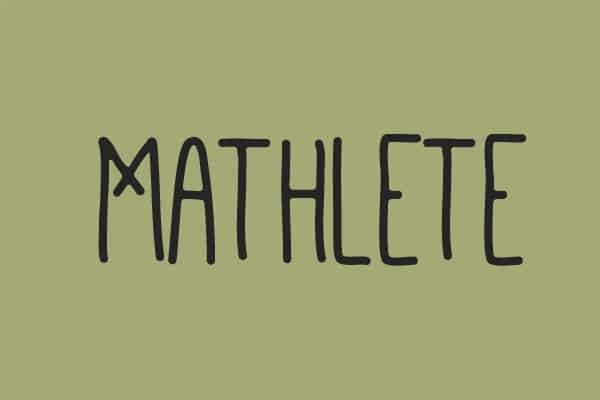 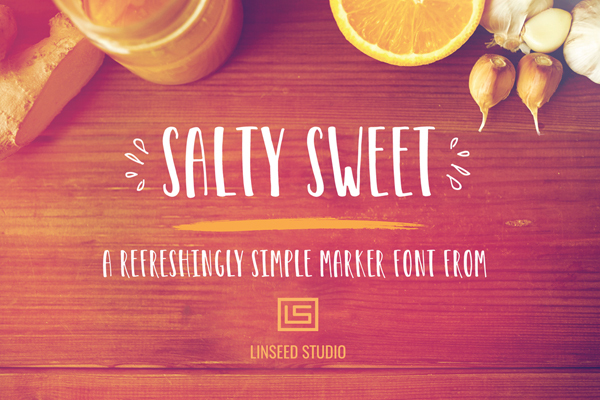 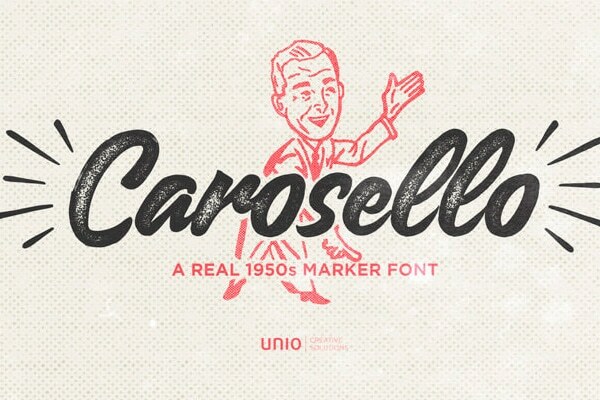 Realism is the best character of handwritten fonts, they are pretty popular for retro designs. 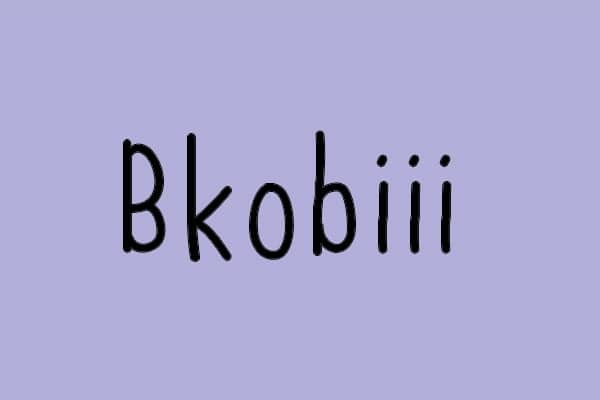 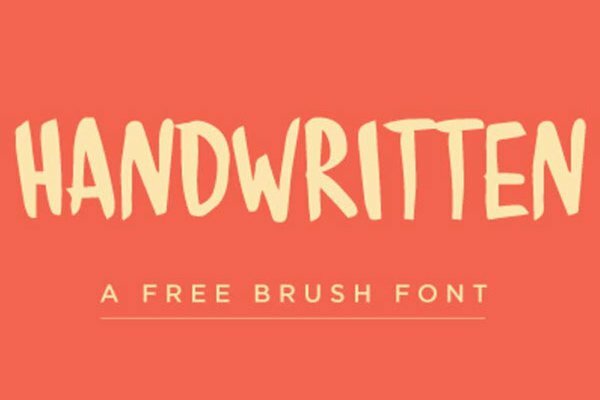 If are planning to design fancy old style website or a poster or whatever you might need the good handwritten font to blend the content in. 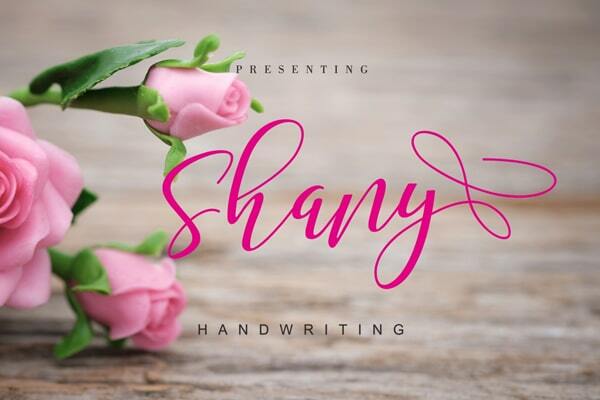 Finding the Handwritten font is a time-consuming process. 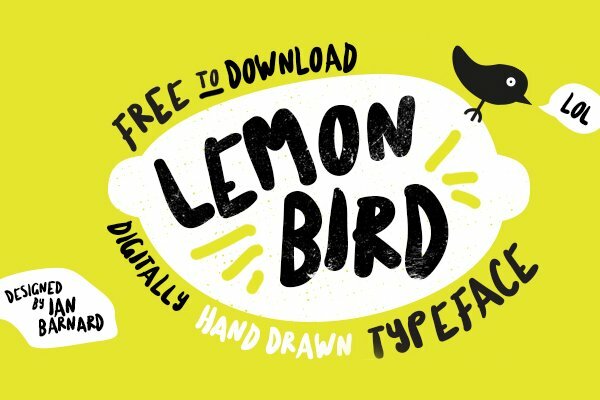 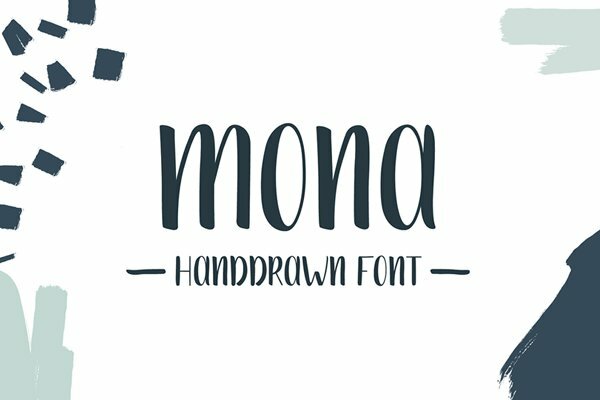 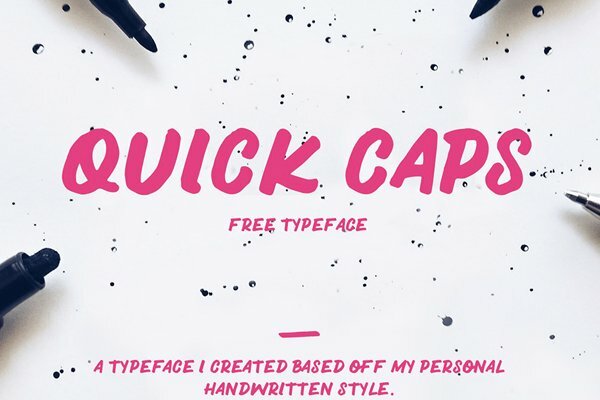 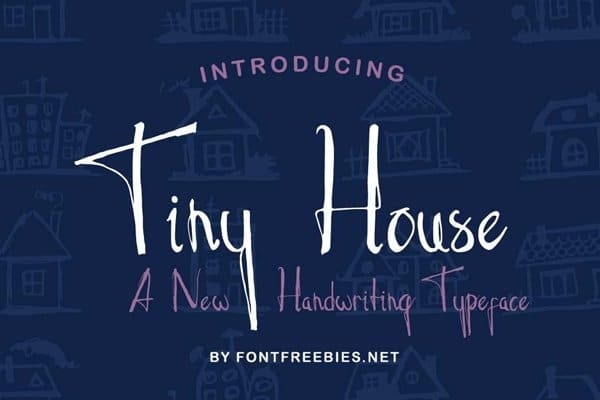 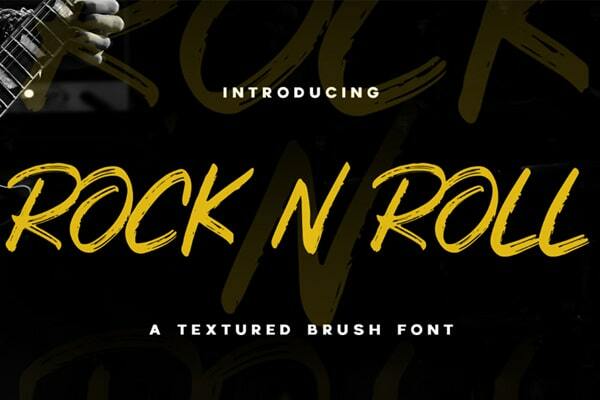 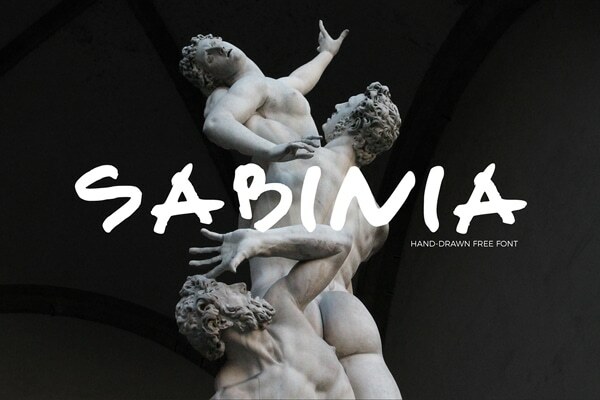 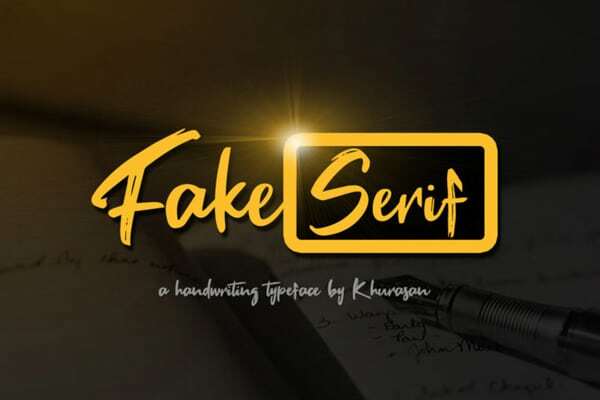 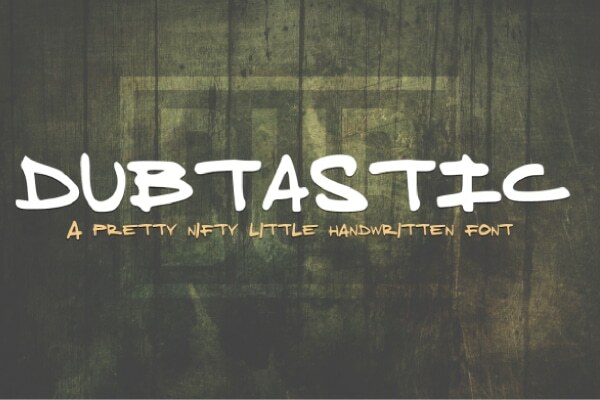 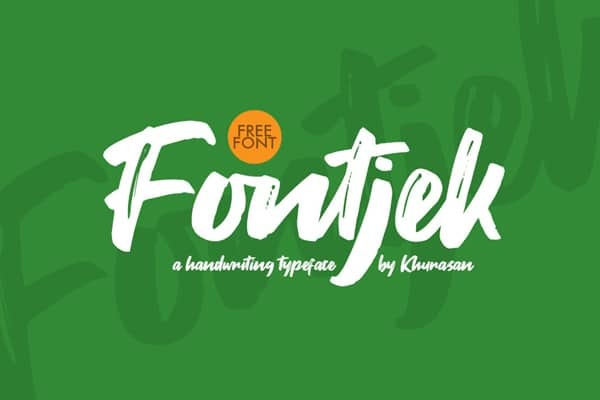 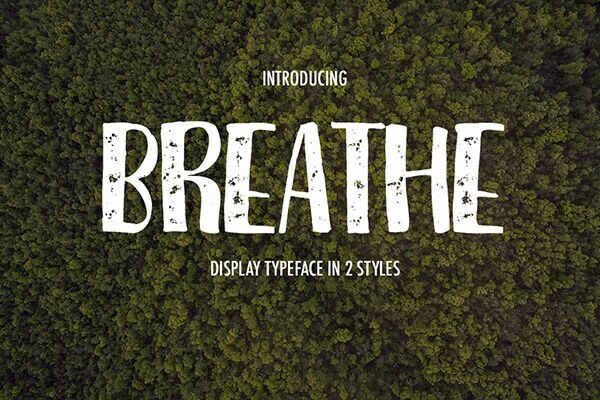 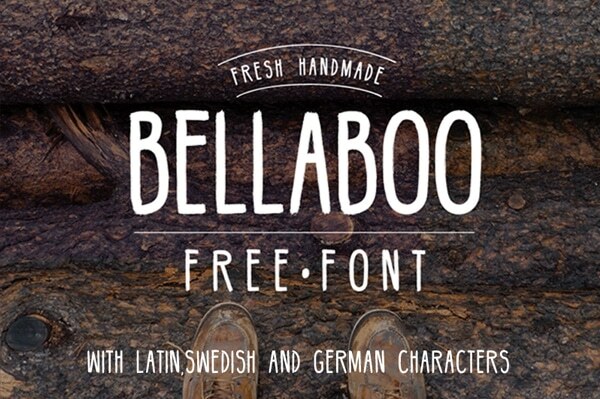 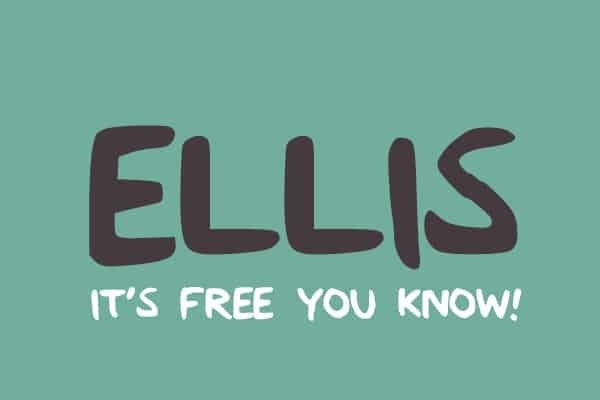 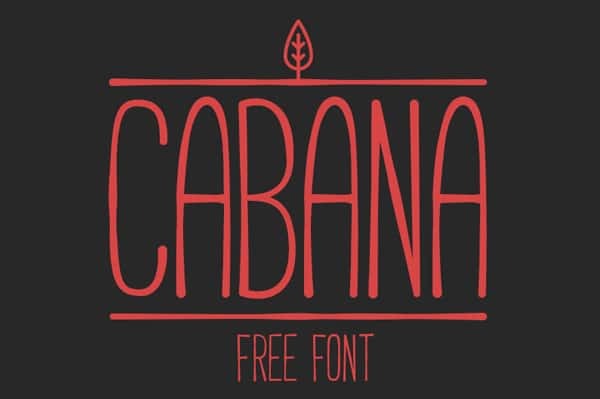 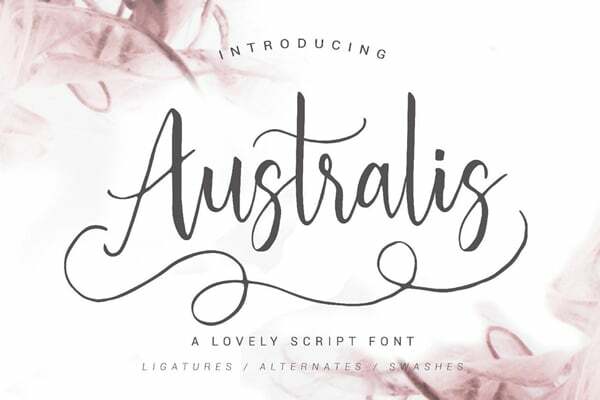 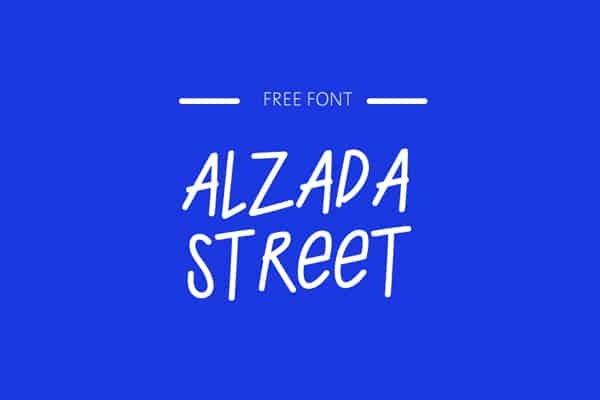 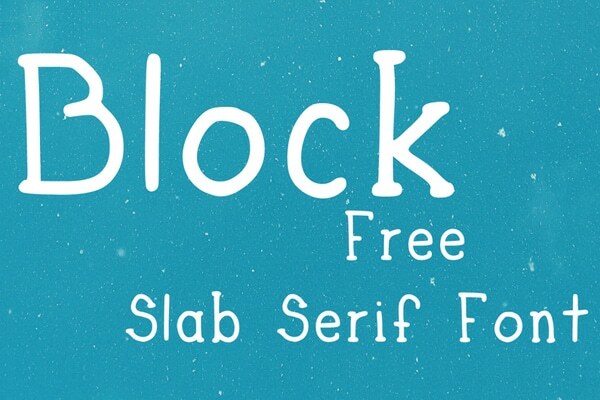 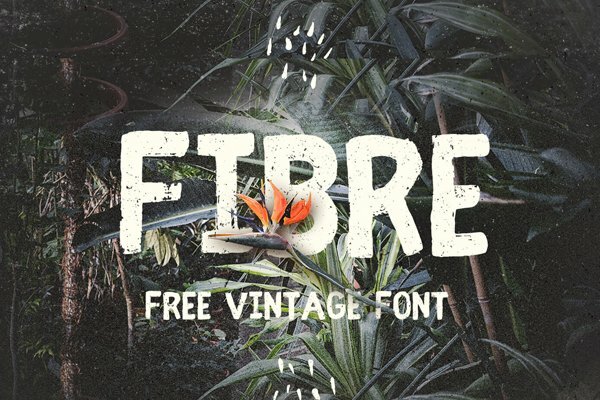 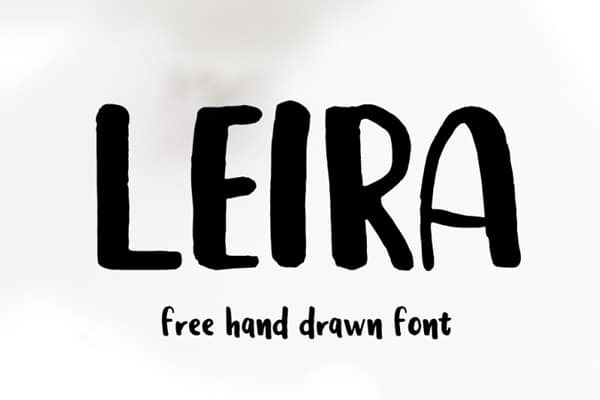 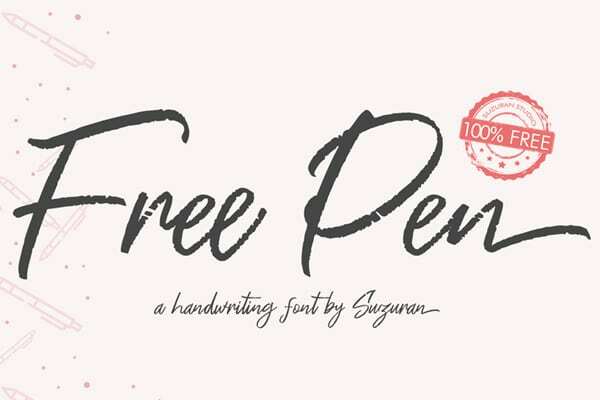 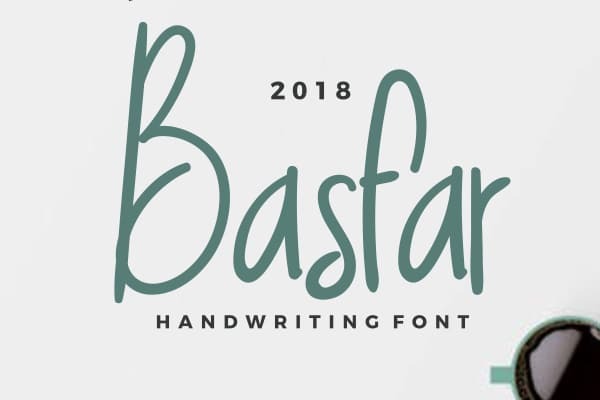 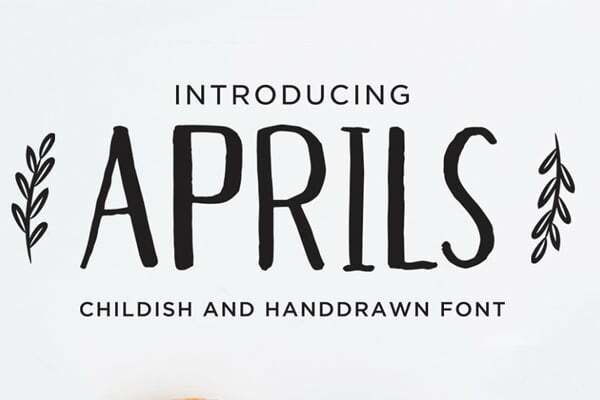 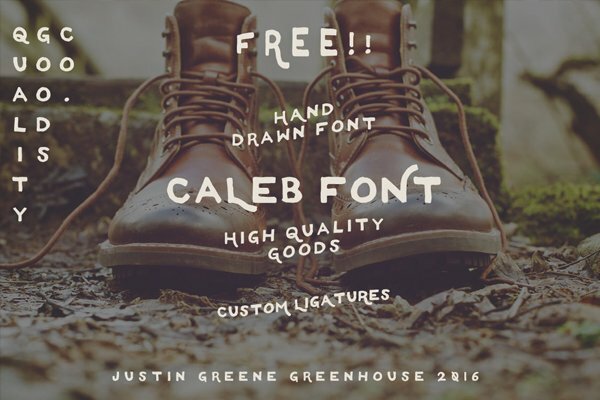 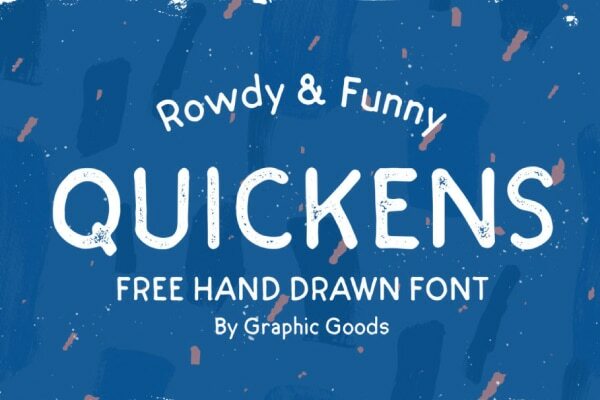 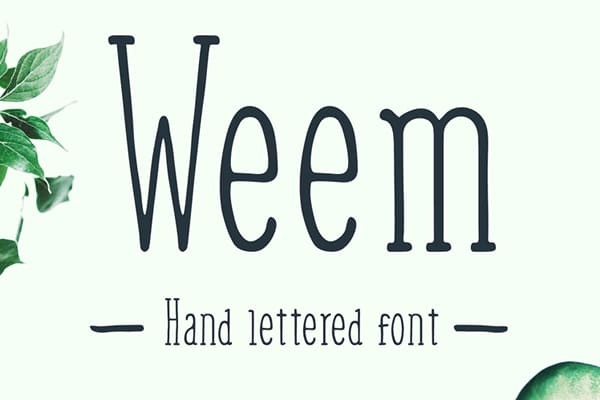 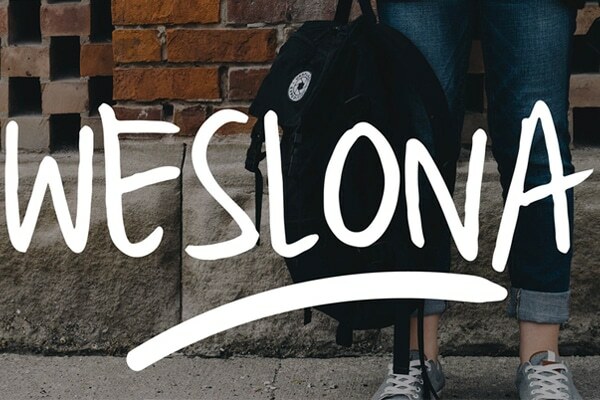 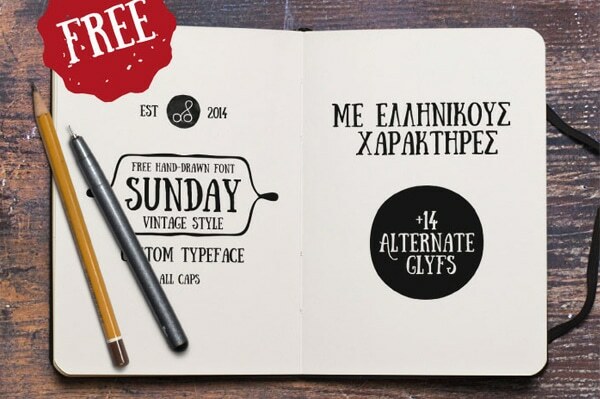 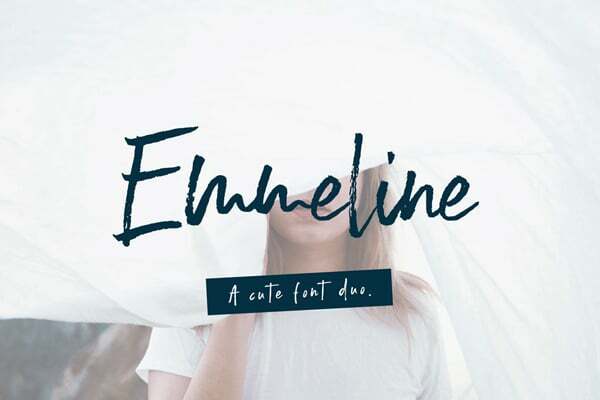 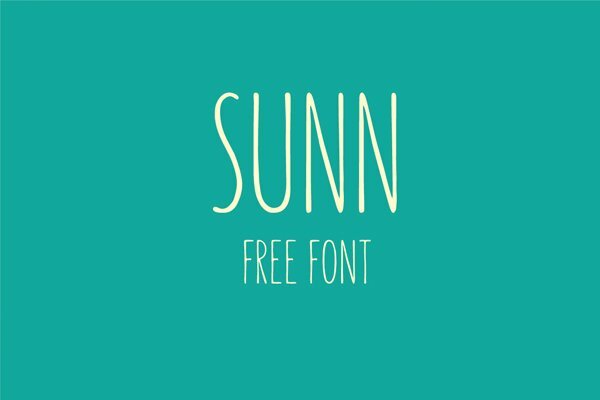 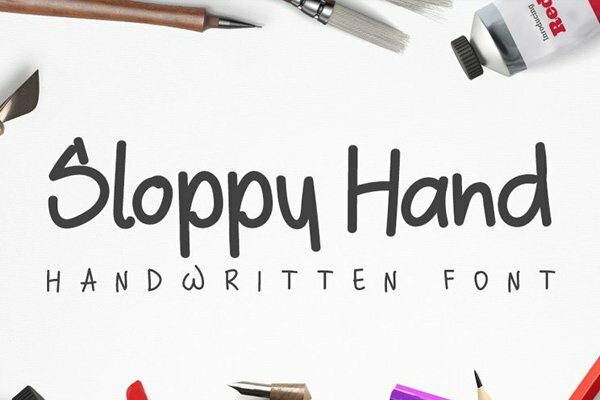 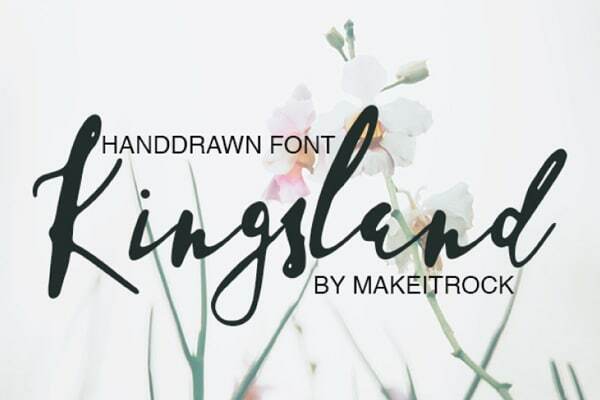 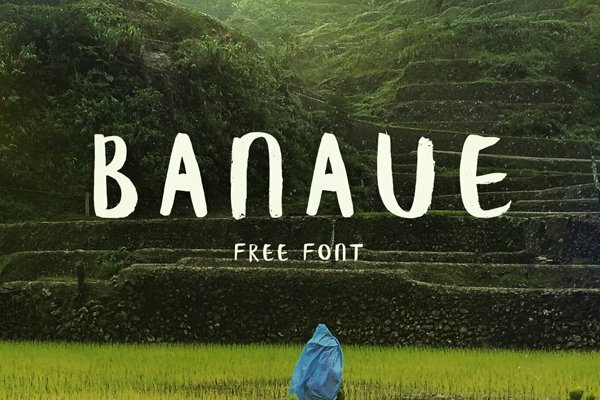 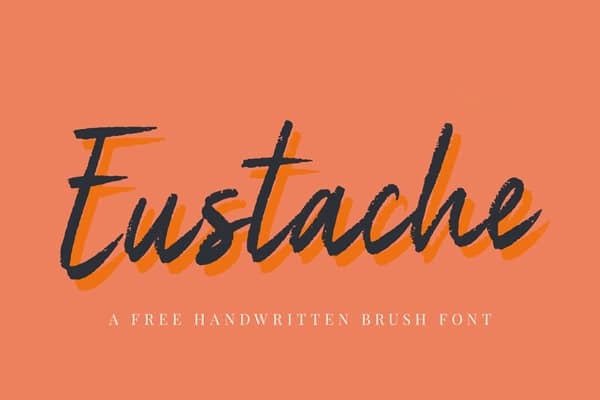 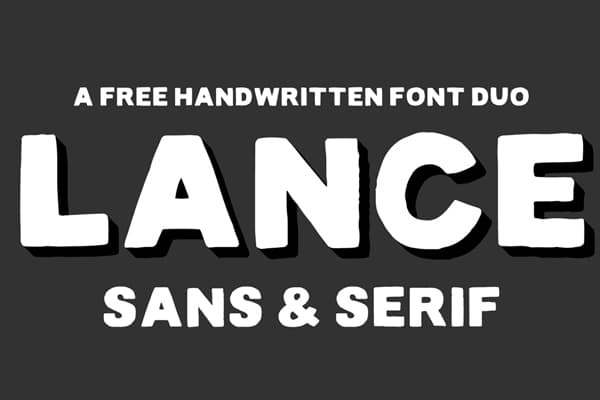 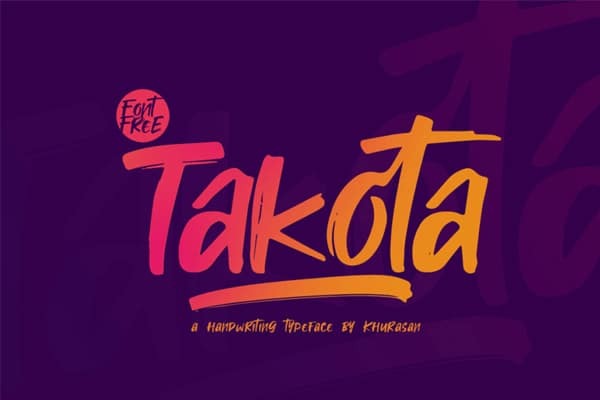 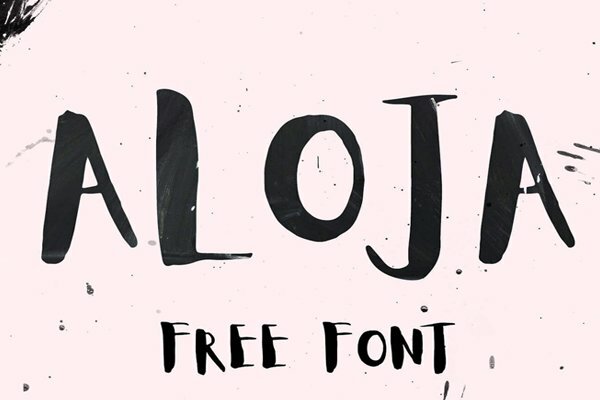 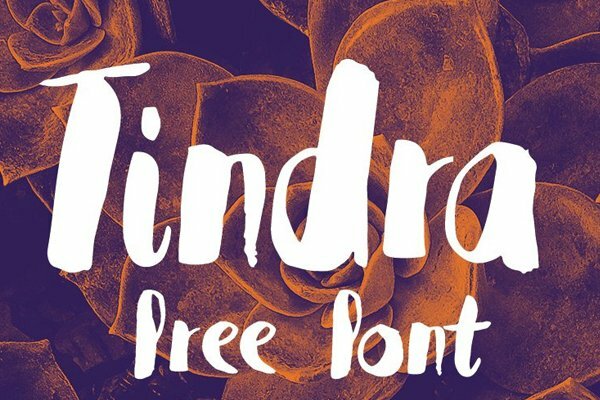 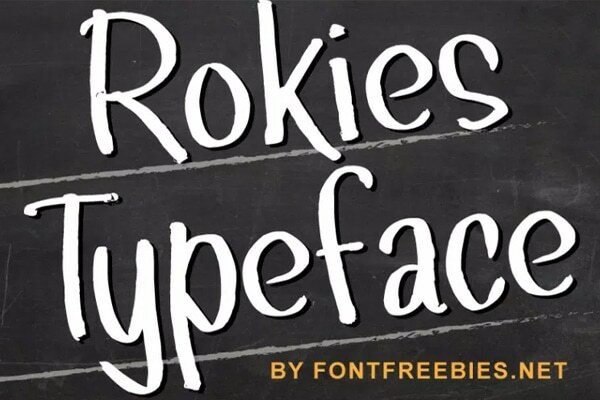 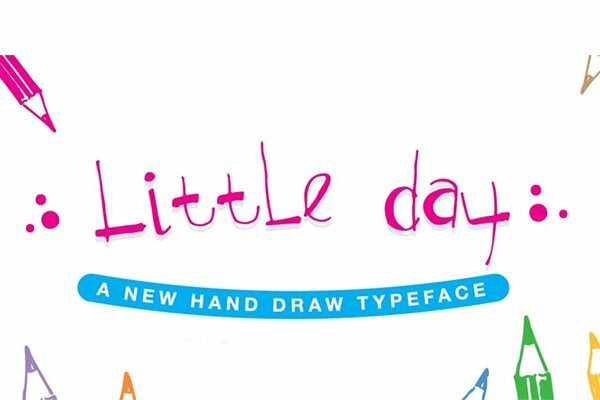 We have put together the best Free Hand Drawn Fonts in one place, you don’t need look anywhere else.